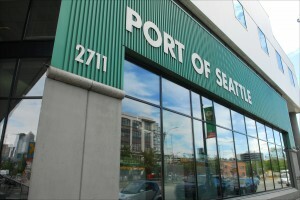 The Port of Seattle Commission has approved a motion to provide four weeks of paid parental leave for non-represented employees during the 12 months following the birth, adoption, or placement of a foster child in the employee’s home – effective Jan. 1, 2016. The proposed parental leave plan will offer four weeks of paid time off to both men and women. City Councilmember Jean Godden testified in favor of the motion and the positive impact it has had since the City of Seattle implemented a similar program this spring. King County is also expected to begin a paid parental leave program in the coming months.